Hazelight Studios and EA Originals’ A Way Out is absolutely more than just a playable prison-break movie — it is also a proper pastiche of games within games. A Way Out has something for literally everyone. You’ve got sports games, board games, 8-bit retro throwbacks, and even skill-based mini-games. 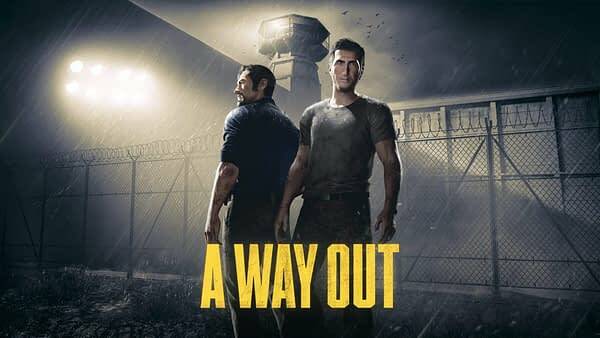 All throughout your prison-break, escape, and revenge shenanigans in A Way Out, both players have the opportunity to take some time out from their buys lives of hiding from the law to take part in some good old-fashioned pastimes. While still in prison, you have the option to do some crafting. Sure, you don’t ever get particularly far, but in the prison’s wood shop, you can hammer some nails into a board, do some sawing, or even take up with the lathe. None of these activities come to their natural conclusion, and therefore exist in a weird sort of immortality. However, that changes once you leave jail and go out on the lamb. Your first major location change after leaving jail gives you the opportunity to play a rousing game of horseshoes and chop some firewood. Later in the game you get to play a copyright-free version of Connect Four (a pong-like arcade game called Grenade Brothers), take part in arm wrestling, darts matches, and even see how can hit the longest home run in a game of pick-up baseball. 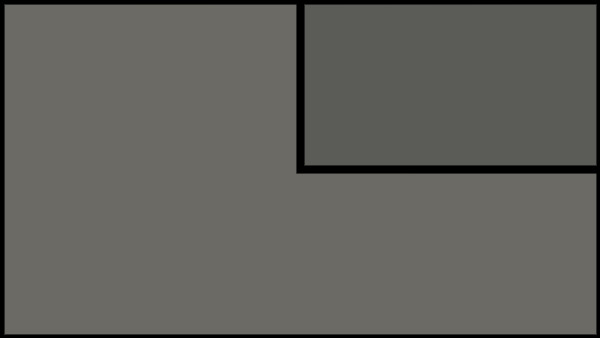 Add that to the game’s third-person shooter moments as well as its stealth and puzzle solving mechanics, and pretty much every kind of game is represented in A Way Out. In fact, the only genre this game doesn’t touch is the RPG, as you don’t have any upgradeable skills, levels, or the usual quest-lines. However, every other game genre is recognized and represented. So as long as you don’t want to play an RPG, pretty much every gaming need you might have can be sated with a part of A Way Out — which is actually kind of fantastic. Fortnite’s Comet: Sign of the Apocalypse or Alien Conspiracy?